The maintenance software market is growing, fast. Industry analyst firm ARC Advisory Group projects the global enterprise asset and field service management market—which is a broad term that encompasses asset management, maintenance management, EAM, and CMMS—to top USD $4.6 billion by 2019. Needless to say, it’s an exciting time to be in the CMMS business. But how do you stand out in a market that’s growing by leaps and bounds, and attracting a lot of big name software vendors? Well, you start by innovating (and we promise that’s not just a buzzword). Recently, Fiix was dubbed an “Innovator” in an Info-Tech Research Group report. The report, called the “Asset & Work Order Management Vendor Landscape,” looks at the top 10 vendors and solutions in the market. According to Info-Tech, Fiix demonstrated several key strengths that helped put us firmly in the “Innovator” category. Fiix operates on a software-as-a-service model, which makes our CMMS instantly available via your internet browser or mobile app. It requires no special hardware or IT expertise to implement, which means significantly lower upfront investment compared to on-premises software. Additionally, all of our upgrades are free. This further reduces the overall total cost of ownership and lets us be really transparent about our pricing, which is listed plainly on our site. There’s no hidden costs or fees—what you see is what you get. We invest heavily in research and development so we can consistently introduce new features in response to customer feedback. With 50+ new releases per year, we are always innovating to develop the most intuitive product on the market. Info-Tech also highlighted usability as a feature that makes Fiix stand out from the crowd. Our CMMS is simple to set up, and makes it easy to create work orders, run preventive maintenance, and automate task assignment to the right maintenance staff at the right time. We know that maintenance management doesn’t exist in a vacuum, and having a CMMS that integrates with other software is essential. We designed our product with this in mind, which got us top marks for both financial software integration and third-party software integration. 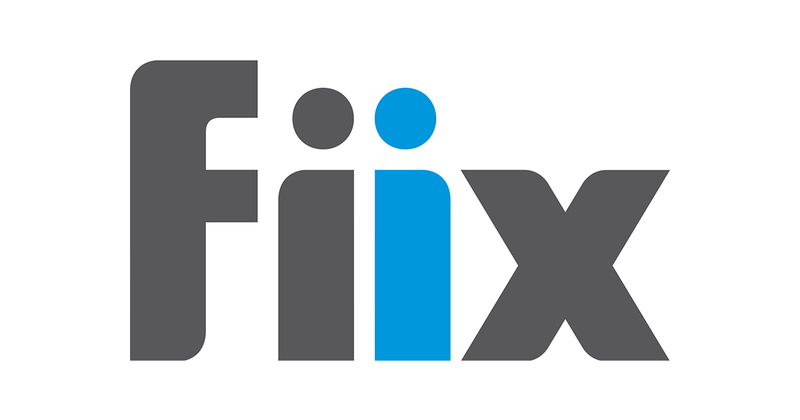 To learn more about what Fiix has to offer, check out our features.